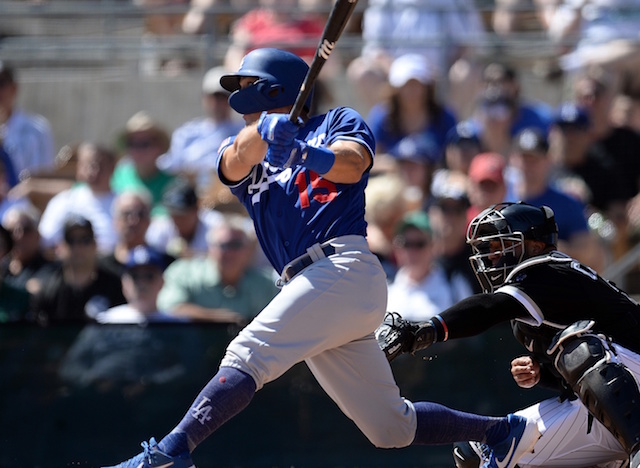 Austin Barnes added to what’s been a successful Spring Training and Tony Gonsolin led the effort from the mound as the Los Angeles Dodgers defeated the Chicago White Sox, 2-0. Barnes broke a scoreless tie with an opposite-field home run in the second inning. The two-run shot was Barnes’ second homer of the spring and gave him a team-leading 12 RBI. 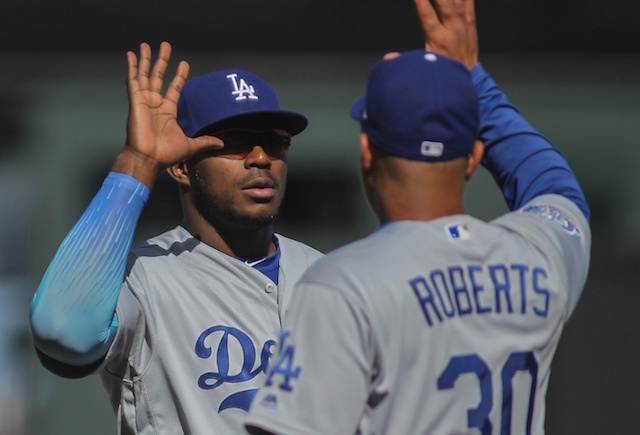 The Dodgers loaded the bases in the fifth inning on consecutive singles by David Freese and Edwin Rios, and Daniel Casto reaching on an error. 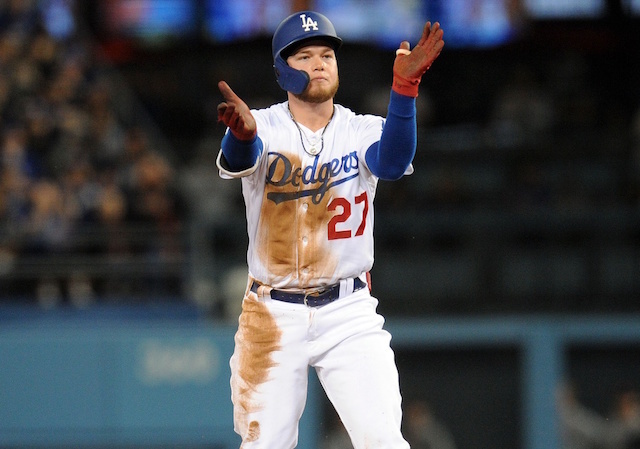 However, Joc Pederson and A.J. Pollock each grounded out to end the threat. Despite the missed opportunity, Gonsolin and the Dodgers pitching staff managed to uphold the early lead. Gonsolin did face some trouble in the first inning as he allowed a leadoff single and walk put two on with nobody out. He then benefitted from the White Sox running into an out as both runners attempted to advance on a pitch in the dirt. Gonsolin was out of the inning two batters later, and he stranded a two-out walk and single in the second inning and retired the side in order in the third. In four Cactus League games (two starts), Gonsolin has now turned in nine shutout innings, allowing six hits and two walks, while collecting six strikeouts. 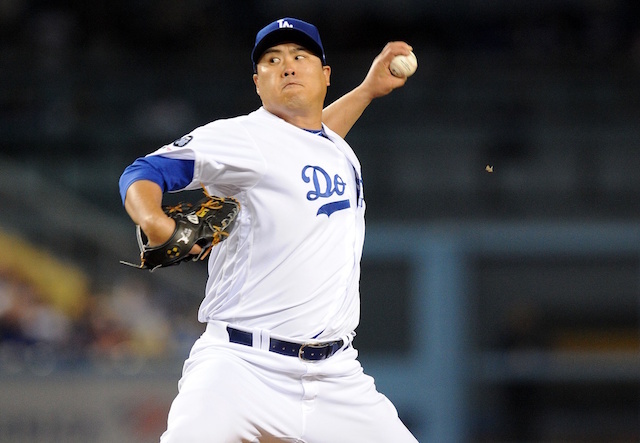 His showing was backed by Scott Alexander, Kenley Jansen and Joe Kelly each working a scoreless inning. 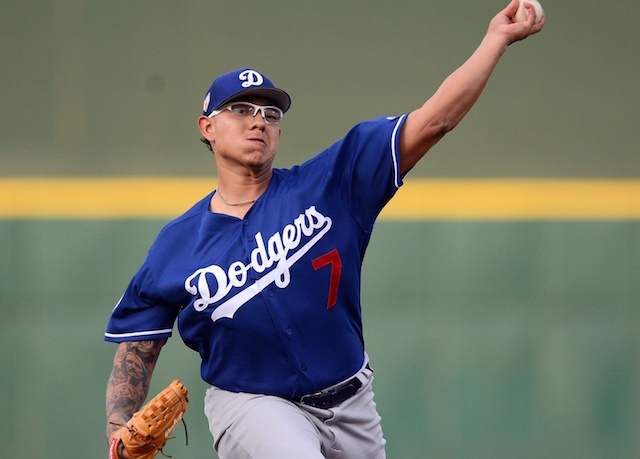 Alexander struck out a pair in the fourth, Jansen collected one strikeout in the fifth, and Kelly struck out the side in the sixth inning. Yordy Cabrera hit a batter and issued a walk to start the ninth but settled in to earn the save.